Lyft announced its Round Up & Donate program on May 1, 2017. 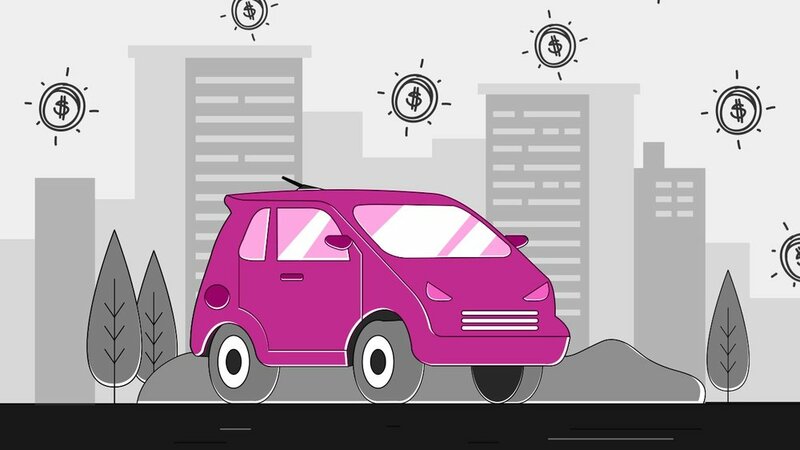 Designed to strengthen the community Lyft was built on, and support a variety of nonprofits, the program allows riders to “opt-in” and have their fares rounded up to the nearest dollar so that the change can be donated to a charitable cause. Since its inception, the Round Up & Donate program has been a massive success. In only seven months, the program raised more than $3 million. While it seems obvious that riders would want to participate in such a wholesome program, the success of Round Up & Donate has surprised many. While it may seem like magic, Lyft’s Round Up program creatively leverages a few behavioral economic theories to make donating pain free and seamless. Lyft’s Round Up program wasn’t an accident, and its massive success isn’t random. Instead, Lyft’s engineers utilized three essential components of behavioral economics and built the program around it — whether they knew it or not. Taken together, these three ideas make the concept of rounding up attractive, easy and exciting for customers, reducing the friction between intention and action. In the world of behavioral economics, the default effect is the course of action that happens when the decision maker doesn’t make any specifications. Because it’s easier to just go with the default setting, people tend not to cancel subscriptions or opt-out if they don’t want to donate. Lyft leveraged the default effect with its Round Up program. Instead of asking the user to donate to the nearest dollar after every ride, Lyft asks you to set it as the default and then auto-donates after every ride. The program runs in the background of the Lyft app, and riders almost forget it exists. Anchoring is another tenant of behavioral economics. It refers to the cognitive bias that happens in relation to the first piece of information a person gets when making a financial decision. Say a rider is already spending $8.20 for a ride. At that point, what’s another $0.80? Most people opt-in without even giving it much thought. Much like an upsell, the Round Up program works because the hardest part is always getting people to spend any money. Once they’ve spent some money, it’s pretty easy to get them to add a few extra cents. Framing refers to the way an organization words a choice to make it appear more or less attractive to customers. On its website, Lyft states that customers who opt-in donate “just a few dollars each month,” on average. As you’ll notice, Lyft doesn’t ask riders to commit to donate money outright every month, which wouldn’t be nearly as successful. Instead, by using the phrasing “round up to donate,” the company makes the ask seem simple and straightforward, thereby making it much more attractive.